PLAY NOW, PAY LATER - Finance available in-store. - Factory-overclocked and 1885 MHz GPU boost clock in OC mode provides faster gaming experience. - Exclusive DirectCU III design with Triple Patented Wing-blade Fan – 30% cooler and 3X quieter. - 5+1 phase AUTO-EXTREME Technology with Super Alloy Power II which is premium quality and reliability. - VR-FRIENDLY HDMI Ports can connect a VR device and display at the same time. 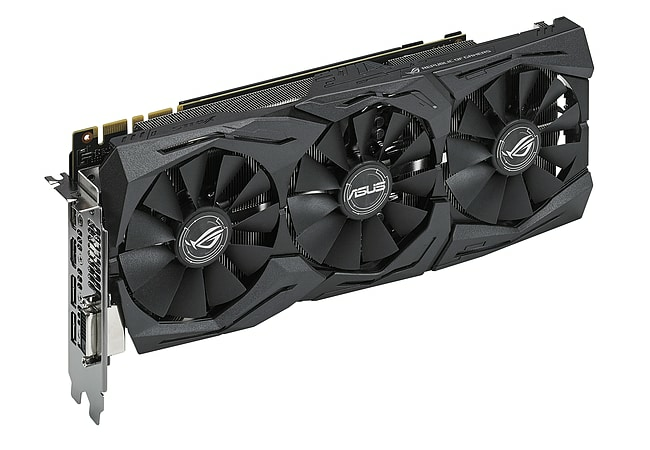 ASUS Strix GTX 1070 is an all-new gaming graphics card packed with exclusive ASUS technologies, including DirectCU III with Triple Patented Wing-Blade 0dB Fan Design delivers max air flow with 30% cooler and 3X quieter performance. 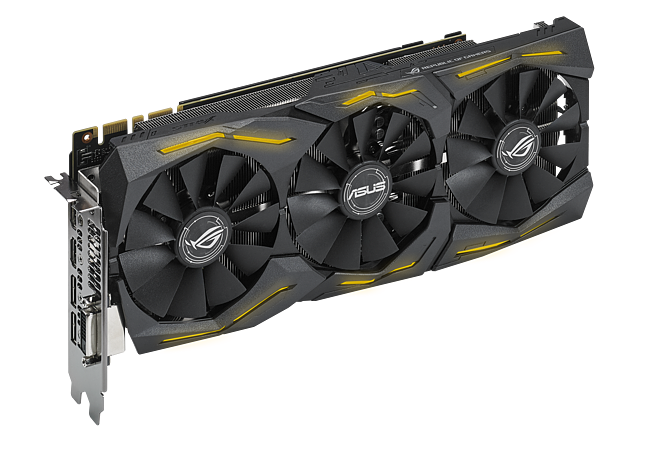 ASUS STRIX-GTX1070-O8G-GAMING with factory-overclocked and 1885 MHz GPU boost clock in OC mode provides better gaming experience. The cards with exclusive 5+1 phase AUTO-EXTREME Technology with Super Alloy Power II which is an industry-only, 100% automated production process that incorporates Super Alloy Power II components for premium quality and best reliability. ASUS STRIX-GTX1070-O8G-GAMING armored with Aura RGB Lighting, it displays millions of color and six lighting effects to express your own unique style. VR-FRIENDLY HDMI PORTS can connect a VR device and display at the same time and enjoy immersive virtual reality experiences without having to swap cables. 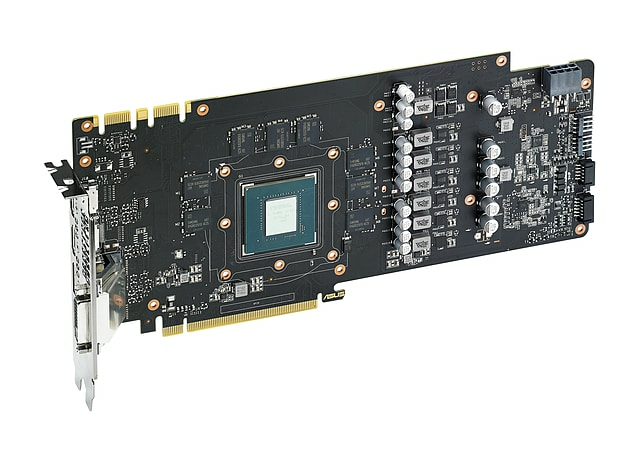 ASUS FANCONNECT featuring two 4-pin GPU-controlled headers that can be connected to system fans for targeted supplemental cooling and optimal thermal performance. ASUS graphics cards bundled with GPU Tweak II with Xsplit Gamecaster provides intuitive performance tweaking and lets you stream your gameplay instantly. What’s more, streaming or recording your gameplay with Free 1-year premium XSplit Gamecaster (USD 99.95 /yr) lets users share gameplay live.